This entry was posted in 未分類 on 2016年12月26日 by salonfactory. This entry was posted in 未分類 on 2016年8月5日 by salonfactory. This entry was posted in 未分類 on 2016年5月11日 by salonfactory. This entry was posted in 未分類 on 2016年4月27日 by salonfactory. This entry was posted in 未分類 on 2016年4月20日 by salonfactory. This entry was posted in 未分類 on 2015年12月25日 by salonfactory. 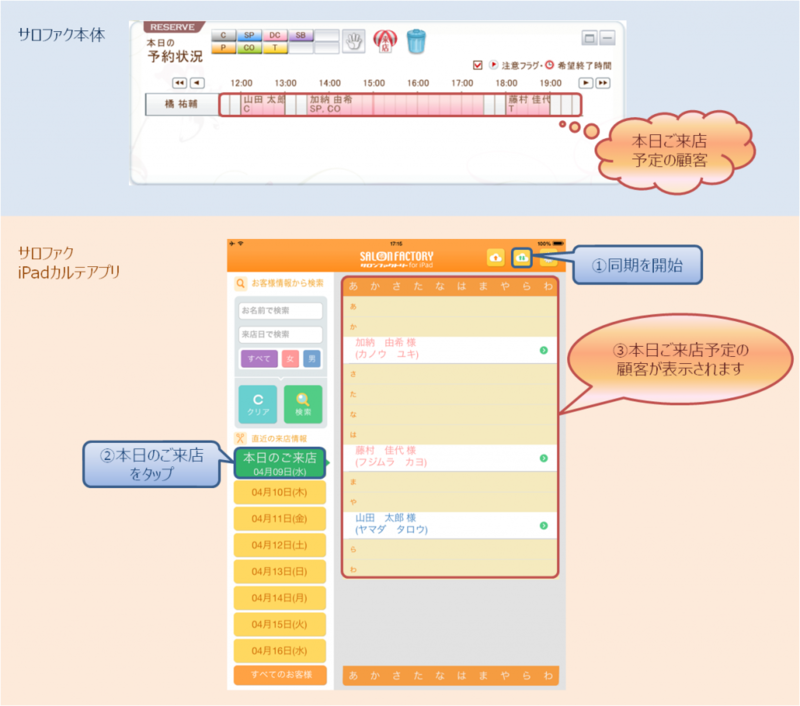 This entry was posted in 未分類 on 2015年8月7日 by salonfactory. This entry was posted in 障害情報 on 2015年1月28日 by salonfactory. This entry was posted in 未分類 on 2014年12月4日 by salonfactory. This entry was posted in 未分類 on 2014年11月17日 by salonfactory. This entry was posted in 未分類 on 2014年8月22日 by salonfactory. This entry was posted in 未分類 on 2014年7月16日 by salonfactory. This entry was posted in 未分類 on 2014年5月6日 by salonfactory.